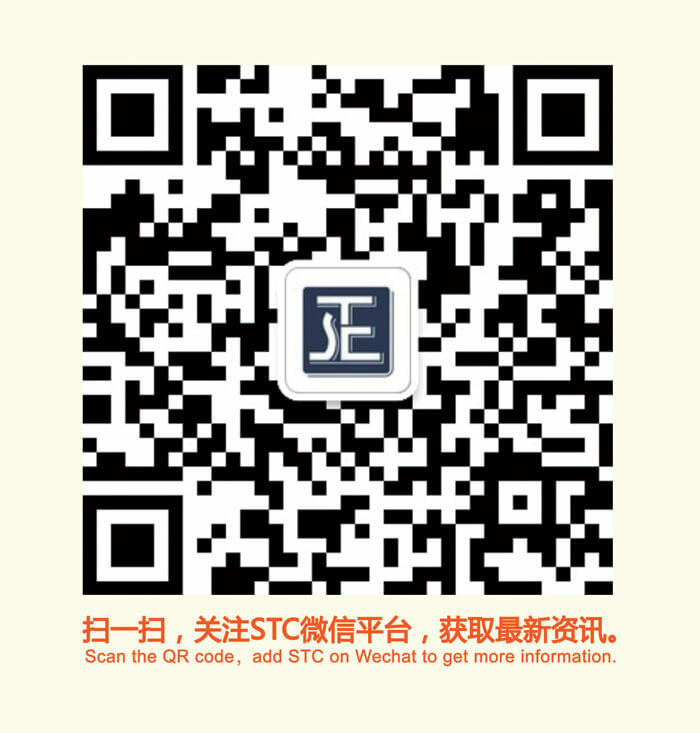 Mr. Fung Lizhong ,the CEO of STC, and Mr. Zeng zhigang, the manager of business development department of STC investigated Harbin which was called “ice city” and met Mr. Teng Youping who was the deputy director of Harbin bureau of quality and technical supervision and Mr. Mao Lijun who was the dean of Harbin products quality supervision and inspection institute from January 31st and February 3rd . Mr. Fung and Mr. Zeng visited the food and jewelry lab of Harbin products quality supervision and inspection institute and understood the operation of it . Two sides expressed the intention of cooperation and signed the cooperation memorandum. 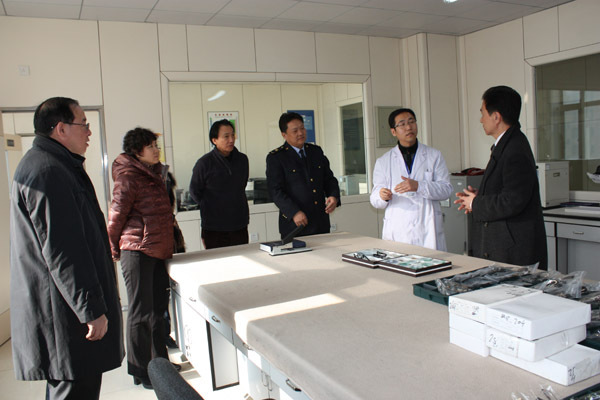 The visit strengthened the cooperation and communication on testing, inspection, identification and training between STC and Harbin even northeast zone.